After last week’s post on The Best and Worst Sunscreen Ingredients, you had some great questions. The most common question I received was which sunscreen I personally use. And I usually don’t post about specific products. But because this is SUCH an important and timely (given the change in seasons and Memorial Day Weekend) topic, I am sharing my favorite sunscreens for 2018.
are SPF 30 or so. Disclaimer: I have NO financial relationships with any companies mentioned. These are products I personally buy, use, and recommend. So I’ll cut to the chase! Here are my favorite sunscreens for 2018. Raw Elements makes high quality and affordable sunscreen options for body and face. Their body sunscreens apply like a dream and their tinted facial sunscreen is great if you want your sunscreen to offer some coverage. You can find these products on Amazon or at https://raw-elementsusa.myshopify.com. 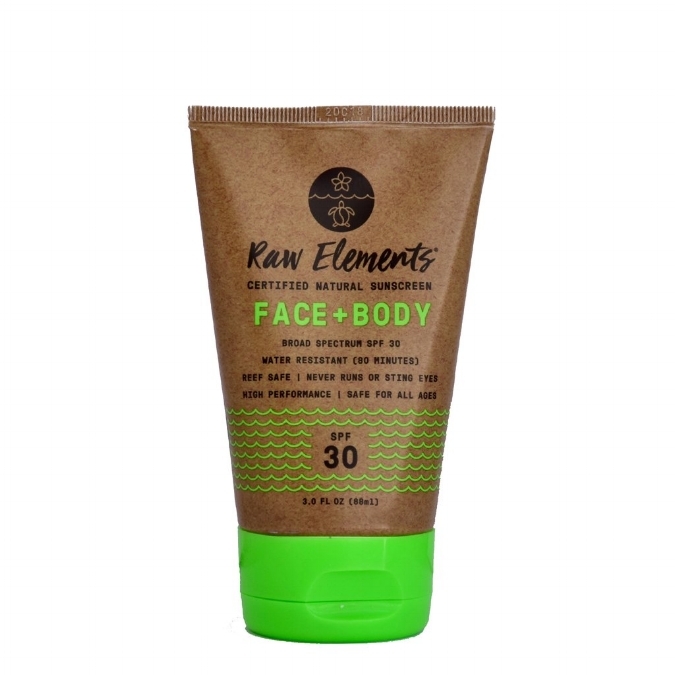 Raw Elements uses zinc oxide and is certified as safe for all ages, reef safe, and biodegradable. Spray sunscreens can be quick and convenient to apply. The problem is most options do not contain zinc oxide, the best broad spectrum sunscreen. Badger makes a baby sunscreen that is simple and gentle for babies (and adults). This product is 18.75% non-nano zinc oxide and applies easily. It contains moisturizing ingredients and is reef-friendly. Badger products can be found at some natural grocers. However, you can always find them at https://www.badgerbalm.com/default.aspx. Good luck finding the perfect sunscreen. You still have a week to find something great before Memorial Day Weekend!